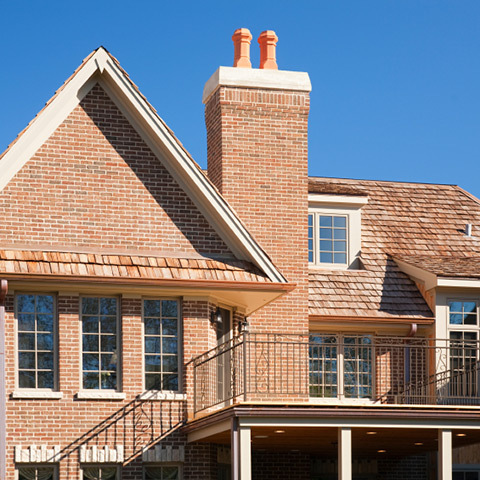 For over 15 years, Rich & John’s Complete Chimney Service provides economical, reliable, friendly, and knowledgeable service for homeowners throughout Connecticut. We make sure that your fireplace, chimney, or wood stove are functioning properly for your family’s safety, comfort and enjoyment. We also perform all levels of chimney inspections, from the very basic to comprehensive examinations of fireplaces, woods toves, chimneys, and flues. If you're planning to upgrade an existing fireplace, build a new fireplace, or install a wood, pellet or gas stove, visit our new retail store in Woodbury. 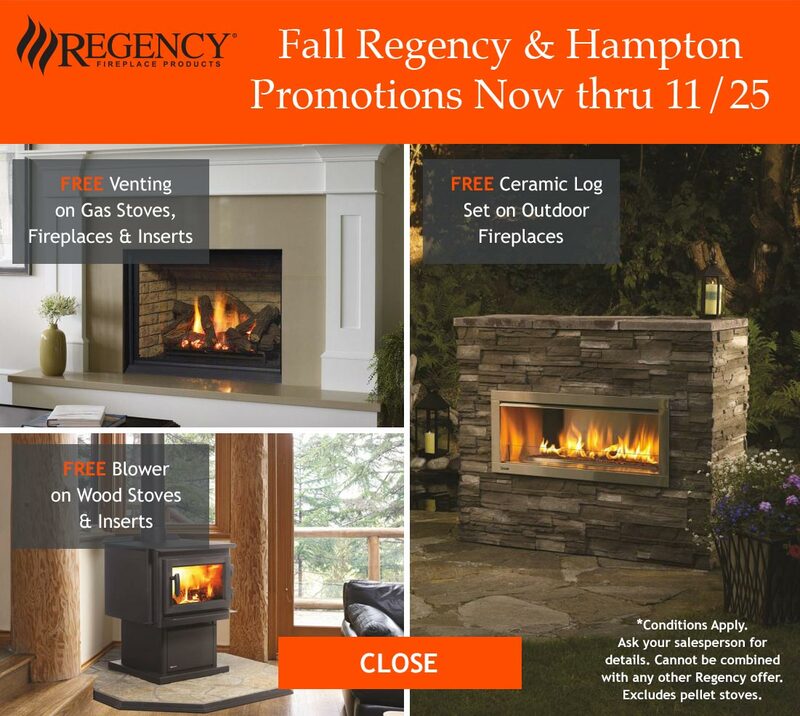 We showcase the finest brands such as Enviro, Hampton, Marquis, Pacific Energy, Regency, Napoleon and more. Our knowledgeable staff will help you choose the right model at a fair price and professionally install it. And we make house calls! One of the best ways to keep your home healthy and safe is to make sure your chimney is in the best possible condition. 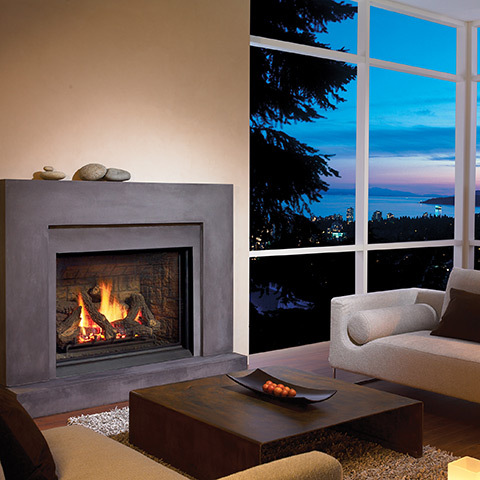 Your fireplace relies on your chimney to ensure your home stays warm, healthy, and free from damaging smoke. At Rich & John’s Complete Chimney Service we provide reliable, knowledgeable, friendly, and economical chimney services throughout the state of CT. Our goal is to provide homeowners with services such as chimney repair, chimney cleaning and sweeping, and fireplace repair that help you maintain a healthy and warm atmosphere. We’ll make sure that your wood burning stoves, gas stoves and fireplaces are all working properly. Give us a call for chimney inspections that can detect a range of problems from the very basic to the comprehensive end of the scale. Do you have remodeling dreams that include a brand new wood burning stove in your living room? Maybe your family room or game room could do with economical heating options like our gas, wood, or pellet stoves. We have the solutions you’re looking for with brand names such as Hampton, Town & Country, Dozy Heat, Marquis, Regency, and Pacific Energy to name a few. Let our knowledgeable staff help you choose the perfect model at an affordable price that woan’t break your budget. Our skilled staff is ready to help you every step of the way through installations, repairs, and maintenance services. Contact us today to schedule an appointment for service, or request an inspection. We’re ready to assist you in any manner so you get the chimney services you need when you need them the most. Rich & John’s Complete Chimney Service’s technicians are completely trained to take care of any and all of your individual needs. Fully licensed and insured, our company maintains memberships of good-standing with the Better Business Bureau, the National Chimney Sweep Guild, and has certification with the Chimney Safety Institute of America. Over the years we have serviced thousands of customers throughout Connecticut, keeping them and their families safe year after year. We work hard to earn your business and are confident that you’ll be satisfied with the work that Rich & John’s Complete Chimney Service performs for you. Professional chimney services we perform include fireplace and furnace flue cleanings, wood stove cleanings, ash dump cleanings, wood pellet insert pipe work, and animal or nest removals. 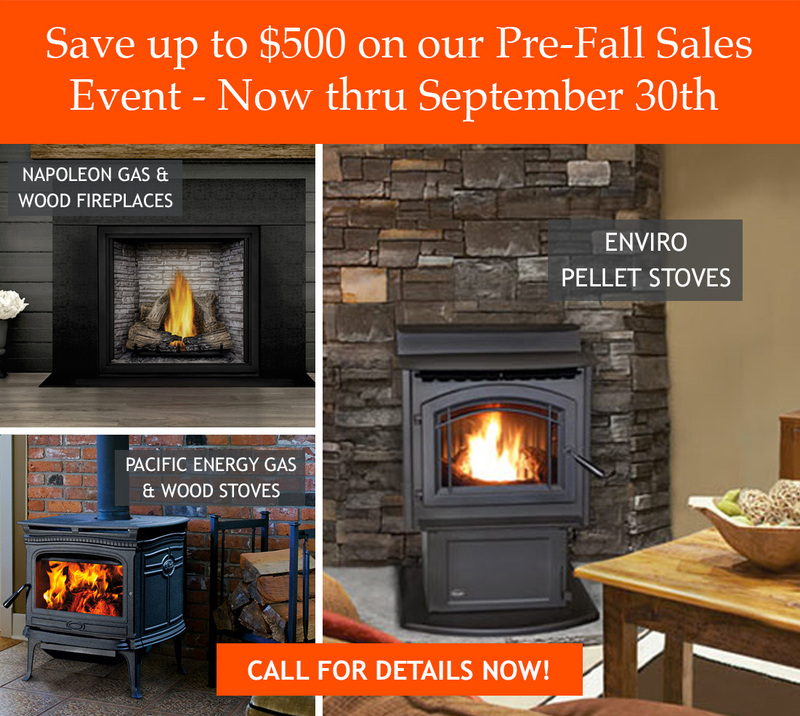 We also offer chimney, fireplace, and woodstove maintenance plans, chimney relining systems, metal flue liners, chimney liners, chimney dampers, energy saving fireplace dampers, lock top dampers, chimney caps, chimney rain caps, chimney flue caps, stainless steel chimney caps, energy saving woodstoves and furnace pellet stoves.